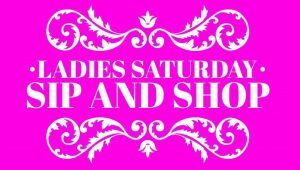 Come check out the Ladies Saturday Sip and Shop event. 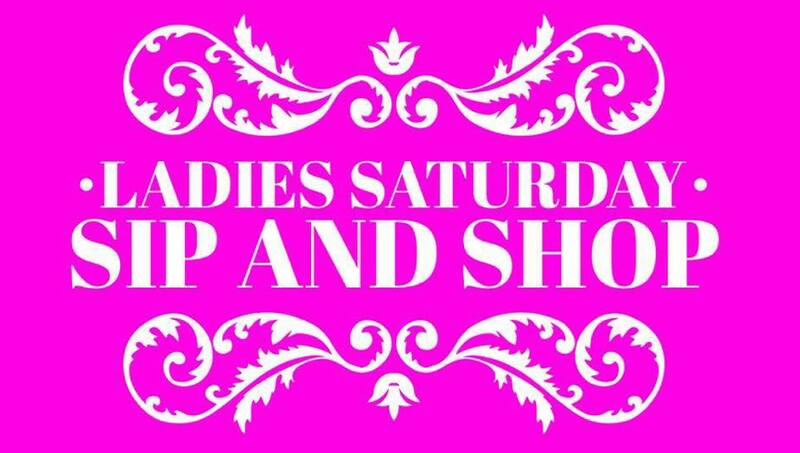 There will be many different kinds of vendors, crafters, and direct sales booths. The restaurant will be open to order food and beverages. Kid Friendly event. *More vendors will be announced soon.